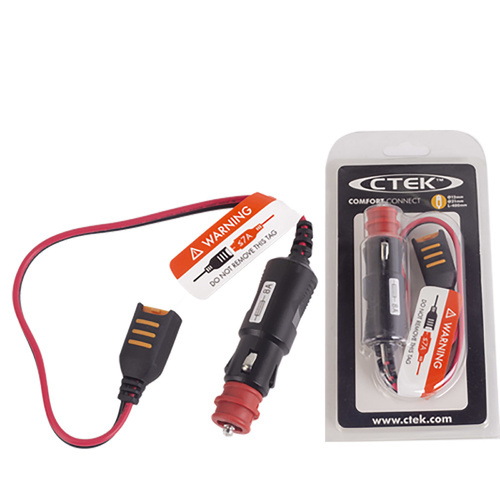 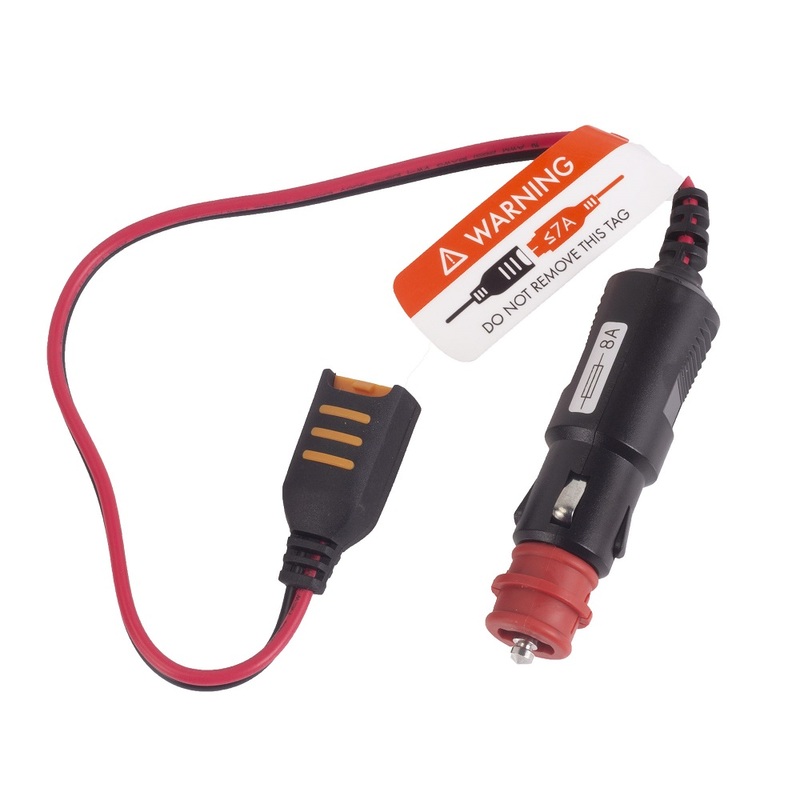 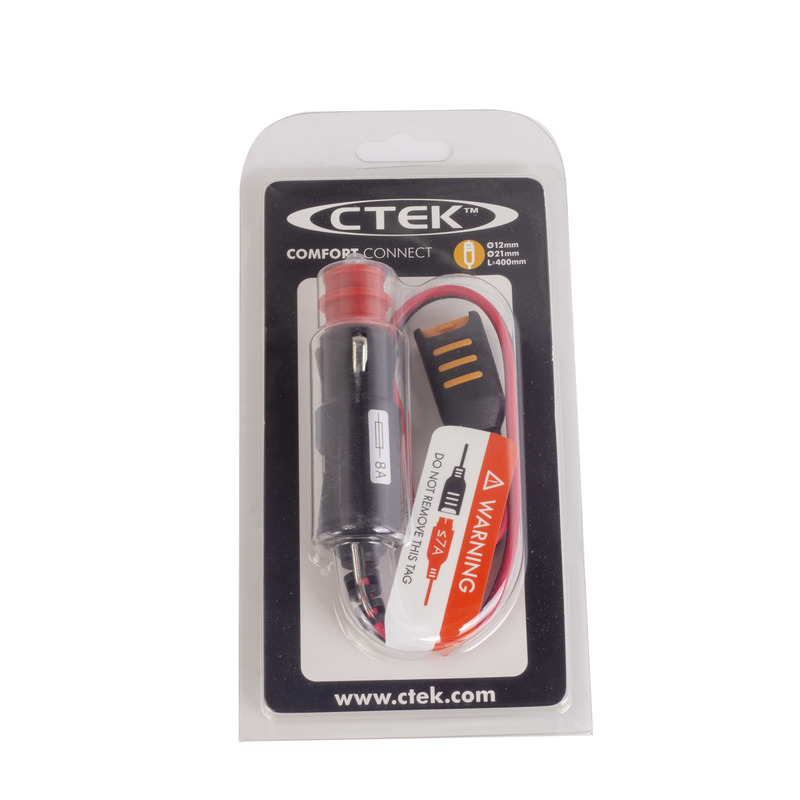 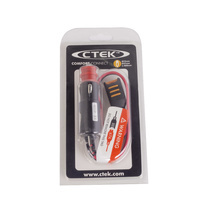 The CTEK cigarette plug to cigarette charger adapter is suitable for use with all CTEK 12V battery chargers, such as the CTEK XS800, XS3600 , 4003 , 7000 , .8 , 5.0 , 7.0 with Comfort Connect, i.e. 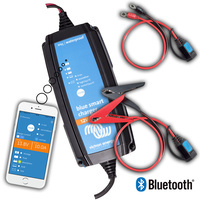 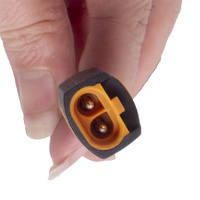 the connector on the Comfort Indicator is compatible with the connectors on the chargers. 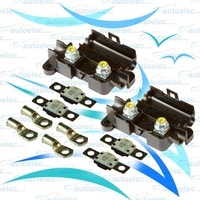 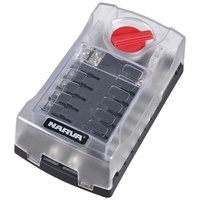 This is a quick connector for trouble free charging. 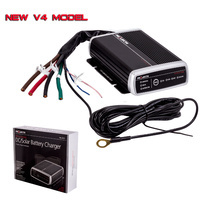 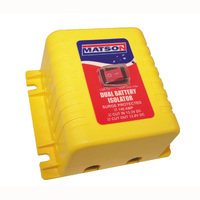 The battery is charged through the vehicle's 12v socket cigarette lighter socket. This is a universal model that fits both 12mm and 21mm sockets and a has a 40cm cable length.